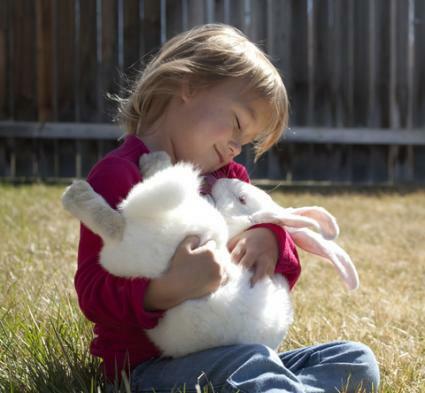 When you bring home a pet bunny, there's a lot of excitement. Of course, you'll need to think of a good rabbit name. Whether you need female or male rabbit names, these 100 great bunny names can help you get started. Browse through these unique name ideas. You may find a name that suits your rabbit or simply find inspiration to come up with a unique moniker of your own. You could choose the name of a famous rabbit like Bugs Bunny, but the best names often come from observing your bunny and seeing what name suits him best. Rabbits are often featured in literature. Books like those by Beatrix Potter and the Watership Down series can help you draw inspiration for your own rabbit's name. Here are a few choices from literature. Take a look at popular games for inspiration. From board games to card games to video games, there are numerous ideas. Food items can offer inspiration for your pet's name. 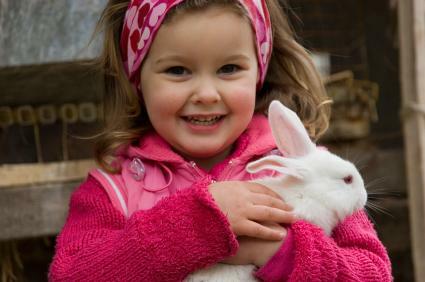 You may want to tie in some Easter foods or consider the color of your rabbit and which popular foods are the same shade, such as a tan English Lop rabbit named Butterscotch. 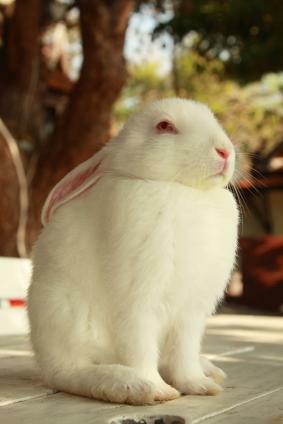 The best names often come from studying your rabbit's personality carefully and describing unique characteristics through a name. A rabbit with high energy might be named Spaz, while a laid back rabbit could be called Naptime. Interesting names can be created by using a celebrity, cartoon or famous historical figure's name or actually twisting it into something new. 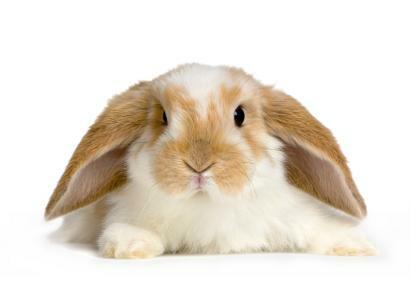 For example, instead of calling your rabbit Ben Franklin, you could name him Bun Franklin. Here are some other ideas to get you started. Simple names are usually best if you want your pet to learn to recognize its name. You can choose from any name a human might have. In fact, a baby name book is a great place to start. Here are a few name suggestions that might work particularly well for a rabbit. Plants can provide inspiration as well. For example, clover is a favorite snack for wild bunnies, so why not consider "Clover" as a name? Flowers make pretty names for female bunnies. Take your time as you choose the name for your rabbit. Since this is a name that both you and the rabbit will have to live with for a while, you want to be certain you are choosing the right name. Remember that there may be an occasion where you have to call out your rabbit's name in front of neighbors, friends or show judges. A name like Mr. Tinkles may be funny at the time, but when you have to call it out in front of your serious aunt, it might not seem as funny. Also keep in mind that a long name will likely be shortened, so think about any nicknames beforehand. With a little creativity and planning, you'll choose a name that is memorable and that suits your pet.